Why wait? See a doctor now. Nothing is more frustrating than having to wait for a doctor's appointment. Waiting times for an appointment with a primary care physician can be several days to several weeks. Specialists are booked out even further. Why? Simply supply vs. demand. There is a national primary care physician (PCP) shortage. PCP's are family practice physicians, internal medicine physicians, and pediatricians. Nurse practitioners (NP's) and physician assistants (PA's) are often utilized to fill this gap -- seeing acute and chronic care patients alongside their collaborating doctors. Together, MD's, DO's, NP's, and PA's are sometimes lumped into a generic category of healthcare "providers". Nonetheless, demand for primary care continues to be greater than the supply of "providers". So when you want to talk to a doctor or get and answer to your medical question today, the options are limited to 1) leave a message with your doctor's office and hope to get a response, 2) go to the urgent care/convenient care clinic, 3) go to the emergency room, 4) search google for an answer, or 5) call your friends/family for advice. Conventional healthcare options either leave you out of money, time, or patience. Doctor's typically do not get paid without a face to face visit, so they are likely to suggest an appointment. Urgent and convenient care clinics are staffed by random "one-off" doctors working shifts, not to mention you will likely need to pay a premium for the visit. Emergency rooms are for, well, emergencies -- when life or limb are threatened. Google and your friendly advice is free, but may cause more anxiety and opinions vary widely. With the advent of several "doctor on demand" telemedicine services, it may be tempting to just hop online and call up a doctor similar to calling up an Uber driver. While this may seem adequate for some medical concerns, one has to be cautious about the quality of care provided, especially with "one-off" online doctor visits. Not all telemedicine companies are alike. 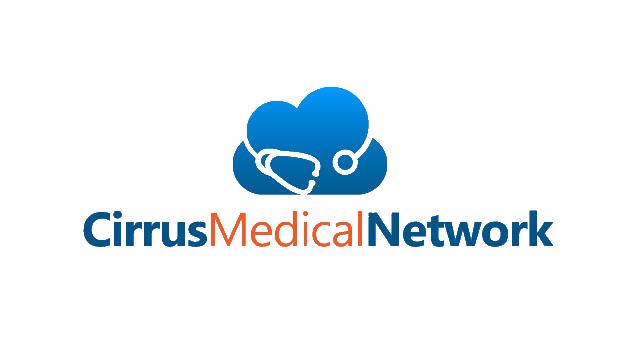 Cirrus Medical Network (CirrusMED) offers not only one-time online visits with a board-certified US doctor the same day, but the option to retain the same doctor for future consultations, referrals, prescriptions, labs, and diagnostic imaging. Developing a rapport with your doctor, online or not, is very important. Continuity of care allows for higher quality, trusted visits and an overall better experience. I'd like to talk to a doctor today.